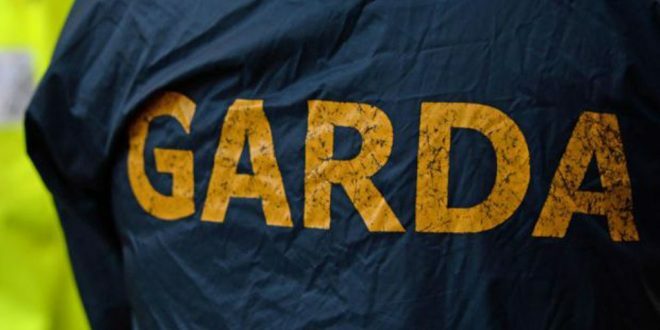 GARDAÍ in Ennis are investigating a single fatal road traffic collision which occurred at Castlefergus (L3148) Quin, on Sunday night (March 25). Gardai and the fire service attended the scene of the accident. A male driver in his 50s (only occupant) was pronounced dead at the scene following the collision. The deceased man has been removed to University Hospital Limerick (UHL) for a post mortem examination. It is understood from initial investigations that the car collided with a wall. This stretch of road is closed to facilitate an examination by Garda Forensic Collision Investigators. The local coroner has been notified.